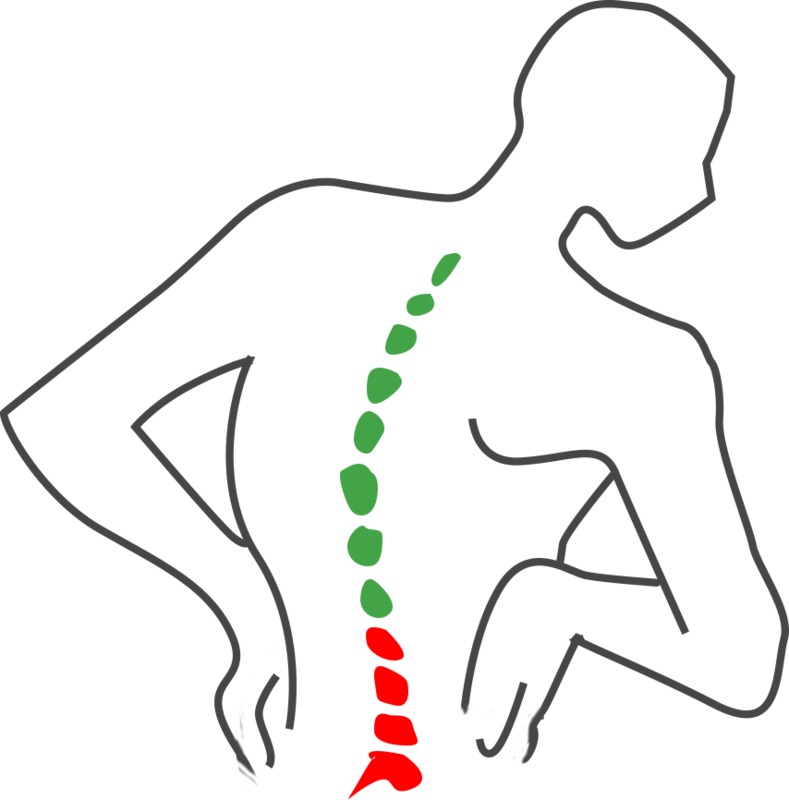 Almost everyone will suffer from back pain at some time in his or her lives. When it occurs, it can be very painful, debilitating and frightening. Facet joint, sacroiliac and ligament strains with associated muscle spasm and referred pain. 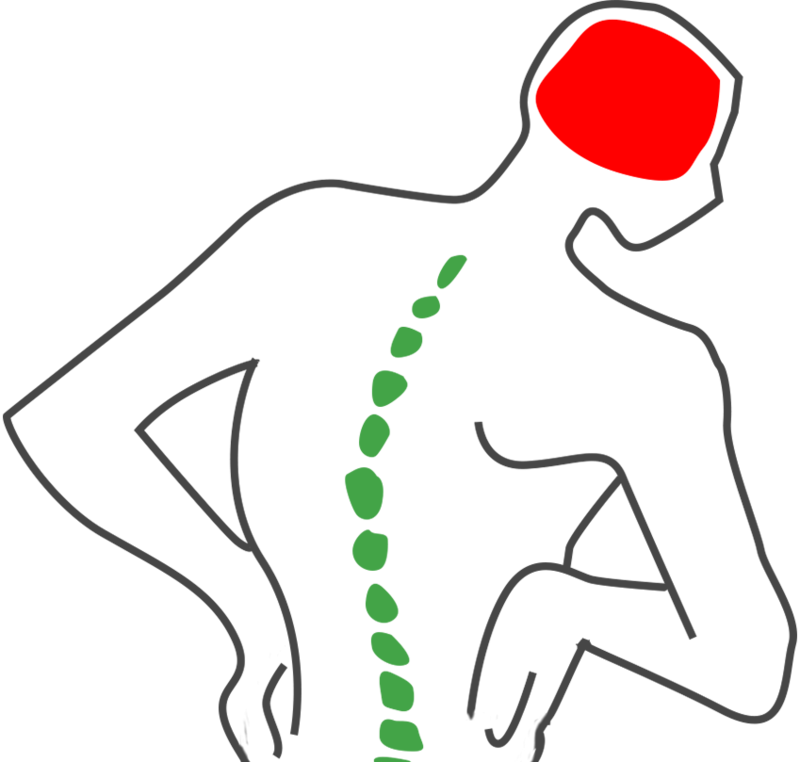 Disc herniation (bulge), which may lead to nerve root involvement, tension signs and even mild neurological deficit (weakness). Often there is radiating pain down the leg. Nerve root irritation due to lateral spinal cord stenosis (narrowing) with degenerative changes. Staying active and consulting your local chiropractor can help you to achieve a faster recovery. Apart from treatment to ease the pain and help you to regain your mobility, your chiropractor can also advise you on exercises and other ways to try and prevent recurrence of the problem. Your history and examination may warrant further investigation. Your chiropractor will explain the reason for this, and refer you appropriately. 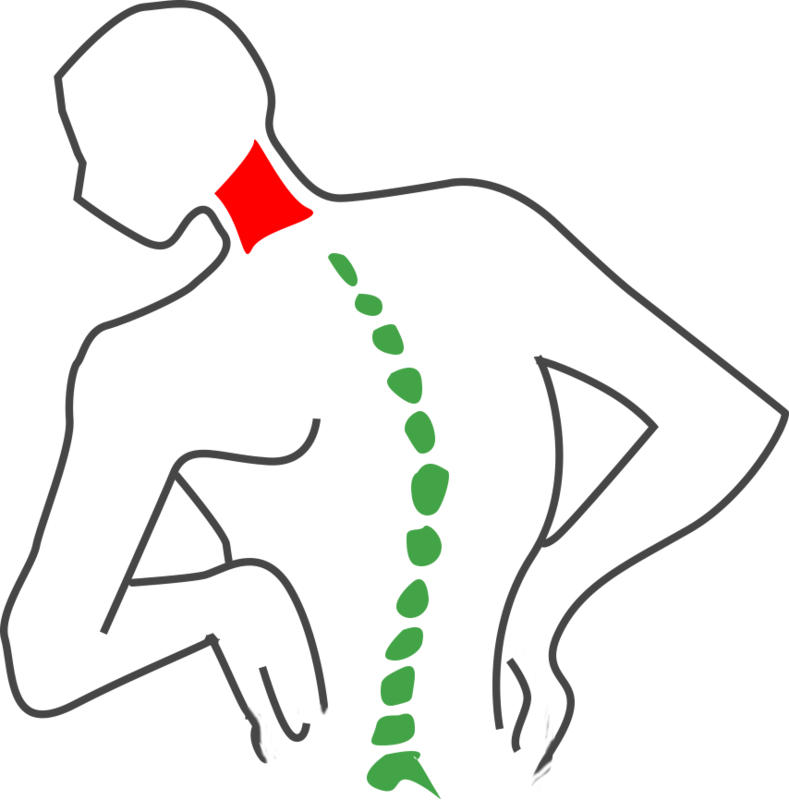 Lots of people suffer from neck aches and pains; common triggers are poor posture and stress. Neck pain can be local or felt in the arm hand or fingers (paraesthesia). This is often described as numbness/tingling or pins and needles. Your chiropractor will assess you to find the route cause of your pain. WAD (whiplash associated disorder) is a hyper-flexion or hyper extension injury (acceleration/ deceleration injuries) that can lead to changes to normal neck movement. These types of injuries do not always need to be a result of a car accident and can sometimes result from a slip or fall. 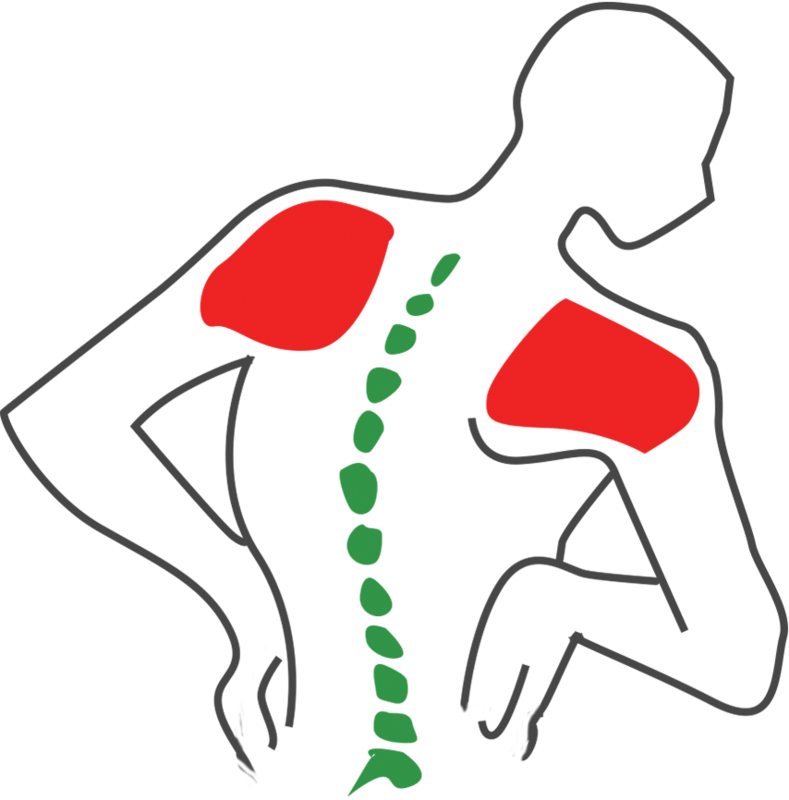 It can even result from repetitive movement of constantly flexing or extending your neck. Treatment involves chiropractic manual therapy or mobilisation as well as soft tissue therapy of the surrounding muscles to help improve mobility and reduce pain. We have all suffered from a headache at some time in our lives. However, having headaches more frequently can impede on everyday life. Did you know that chiropractors treat many of the causes of headaches? Improve the function of the jaw- grinding teeth causes muscle tension and may be a major factor in chronic headaches. Chiropractic may also be very effective in the treatment of headaches that are the result of an injury or repetitive strain to your neck. These are usually dull or aching pains, affecting the base of the skull or one or both sides of your neck. If your chiropractor feels that chiropractic treatment is not appropriate for the cause of your headaches, you will be referred to your GP or a suitable specialist. A migraine is a severe headache that is usually accompanied by other symptoms such as flashing lights in front of the eyes, nausea, vomiting, and photophobia. Such headaches can also have an effect on the neck musculature causing them to tighten and contribute to the problem. We will be able to identify a loss of movement in the vertebrae and the surrounding areas and by treating them, improve the movement. This will reduce stresses on the muscles, joints and nerves, which may have been causing your pain. 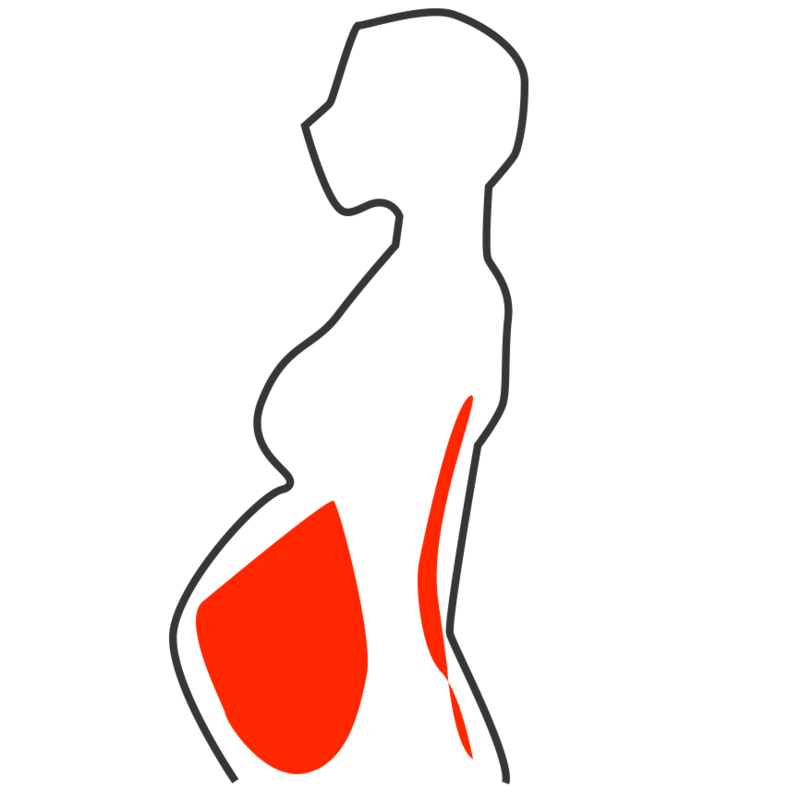 Pregnancy can bring on an array of symptoms as the body goes through its hormonal and physical changes.Throughout your pregnancy, we can help relieve your musculoskeletal complaints such as pelvic, low back and leg pain as well as thoracic and neck pain. Our table has an abdominal swing away so you can lie face down in comfort. The shoulder is a highly moveable joint, however, unfortunately, this can make it prone to instability, which can increase the likelihood of joint injury and degeneration. Rotator cuff injuries, bursitis and frozen shoulder are common complaints we see at the clinic. Our chiropractors use a highly effective technique called Niel Asher Technique, which encompasses a sequence of soft tissue manoeuvres to reduce pain and restore function to the shoulder joint.